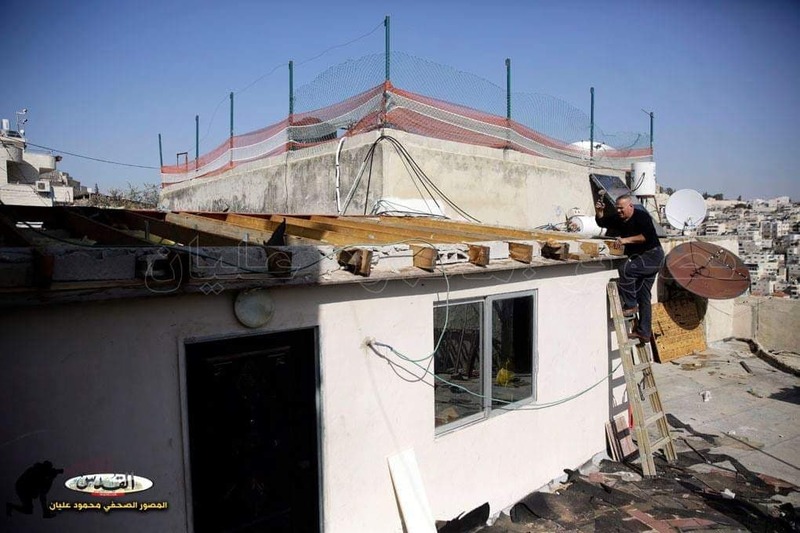 On January 22, 2019, citizen Adam Masalmeh was forced to self-demolish his house in Silwan following a decision made by the occupation municipality and in order to avoid paying fines. The affected citizen was forced to self-demolish it after threatening to impose high fines and demolition fees of 50-60 thousand NIS on him. 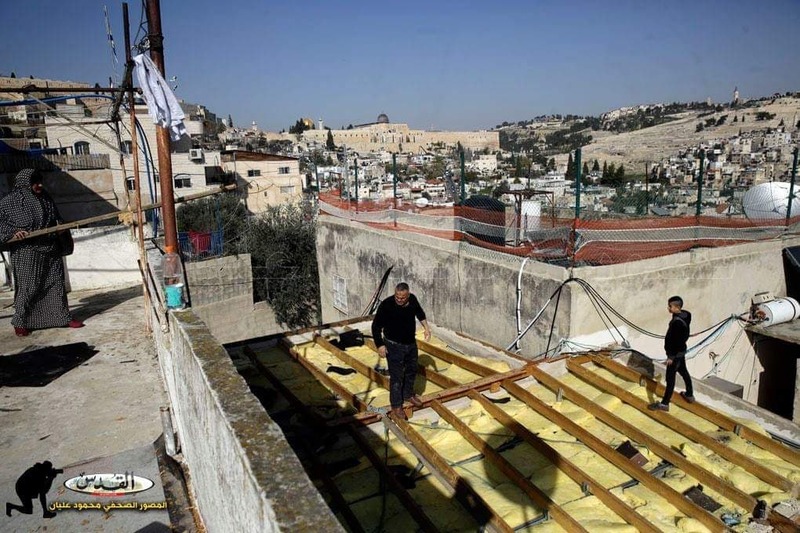 Reportedly, the Israeli municipality gave him 30 days to execute the demolition of his house claiming that it was built without a permit. Masalmeh added that the house was built recently from bricks and sandwich panels, Adam lived in the house with his wife and child. LRC field observers kept a close eye on the matter and recorded 137 cases where the owners had to demolish their property by themselves during the past eight years making 1303 civilian citizens, more than half of whom are children, homeless and lacking security and stability. 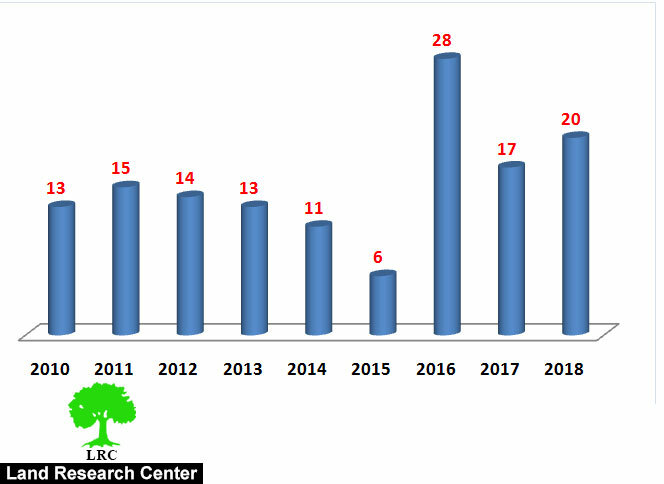 Source: Firsthand field observation- Israeli violations monitoring section- LRC , January 2019. 1 Km south Jerusalem, Silwan is surrounded by Jerusalem (north & east), the green line (west) , Ath-Thori and Jabal Al-Mukabir (south). Silwan has an area of 1,400 dunums, 855 of them are the town’s built up area.